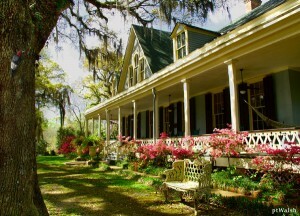 West Feliciana Parish and the town of Saint Francisville are located a short 30 minutes from Baton Rouge in the rolling Tunica Hills, and the area’s rich history and beautiful countryside are a source of delight for locals and visitors alike. Lovers of the outdoors can enjoy hiking and birding at Tunica State Park, Cat Island National Wildlife Refuge, while other sites such as Audubon Historic Site and Port Hudson Civil War Battlefield combine natural beauty with a deep appreciation of the past to provide fun and informative outings for the entire family. owners who once shipped their produce from the port at Bayou Sara spent lavishly on ornate gardens and majestic homes such as Oakley House, where famed naturalist John James Audubon drew many of his Birds of America. 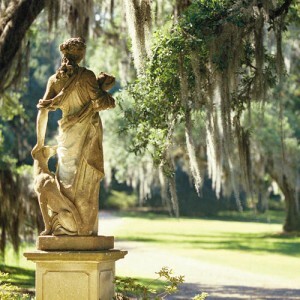 The intervening years have spared many of these sites, and several are open for tours, giving visitors the opportunity to marvel at their antebellum splendor. 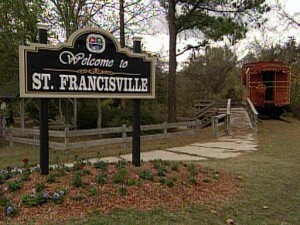 St Francisville’s vibrant downtown area reflects the growth and character of the surrounding countryside. A stroll through the town’s historic center acquaints the visitor with two centuries of architectural styles and diverse cultural influences, and promotes a sense of serenity unique to small towns. The historic district’s centuries-old churches, cemeteries, homes, and businesses anchor St. Francisville to the past, even as new growth in other parts of the parish promises a dynamic future. One such improvement is a bridge that will soon connect West Feliciana Parish with Pointe Coupee Parish, on the other side of the Mississippi River, replacing the ferry that has performed this function for many years. Businesses along Highway 61 have benefitted from the recent widening of that road. New arrivals have their choice of rural solitude in areas like Lake Rosemound, or convenient new residential and commercial developments in the southern part of the parish.